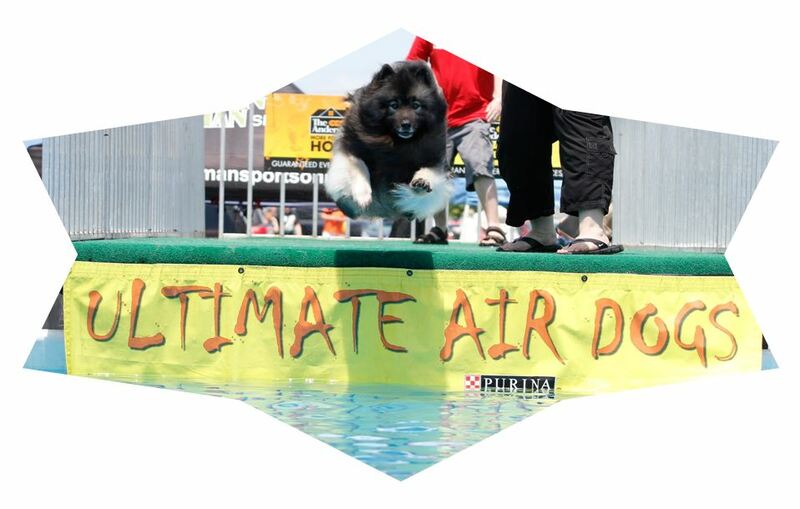 “The Flying Fluff-Ball” !!! 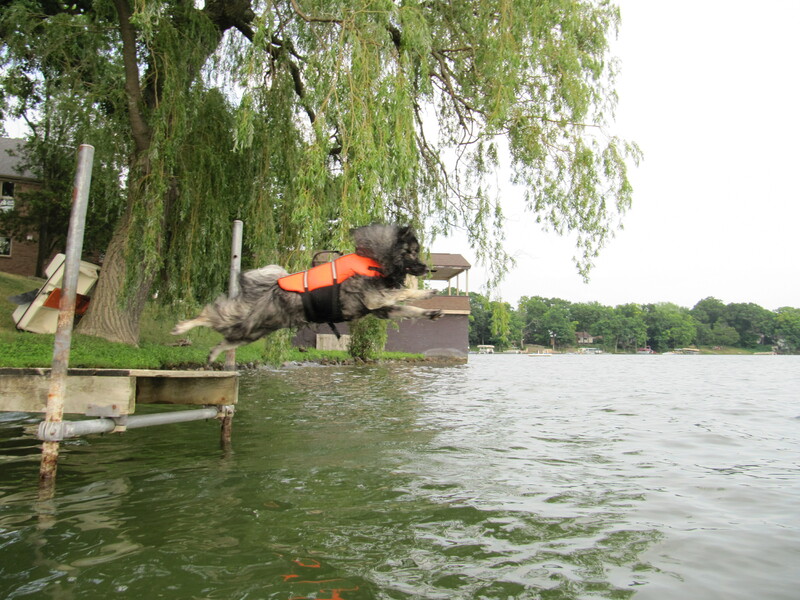 – Dock diving blog post on it’s way! 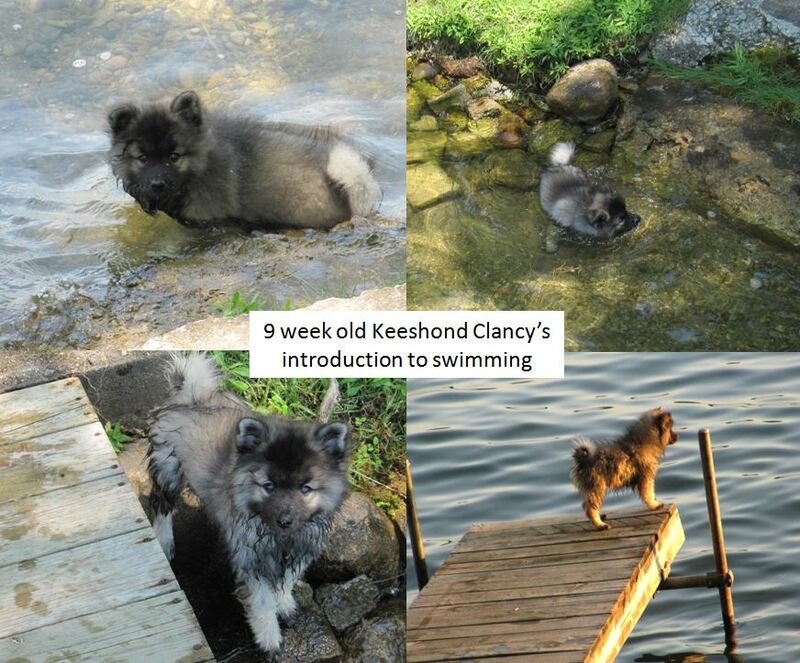 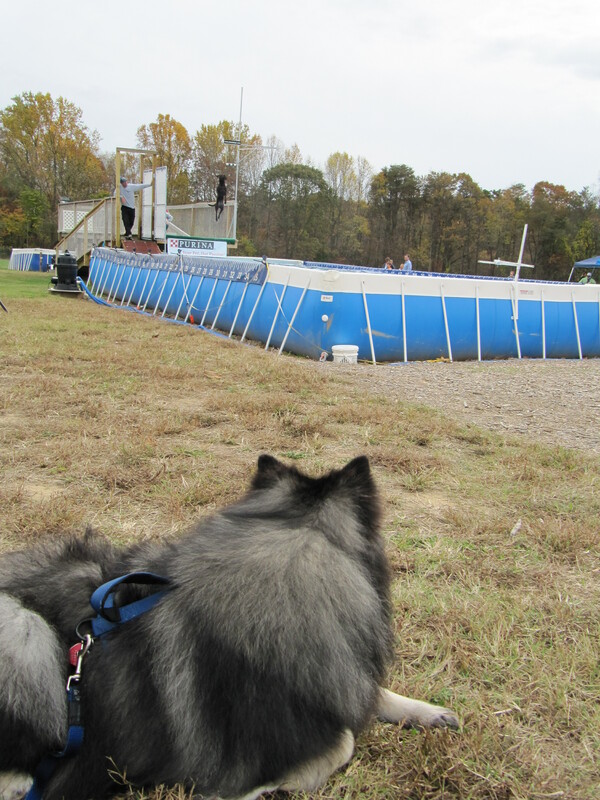 Clancy has the record for the longest jump by a Keeshond and he also became the first Keeshond to get a Dock Diving title in Ultimate Air Dogs! 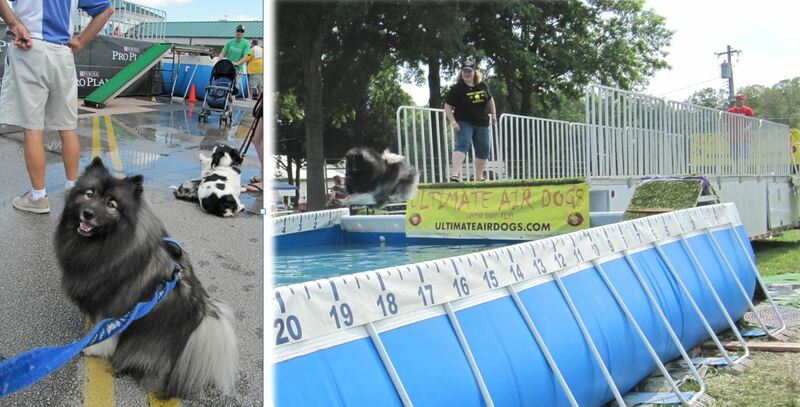 Any dog can have fun jumping into a pool of water! 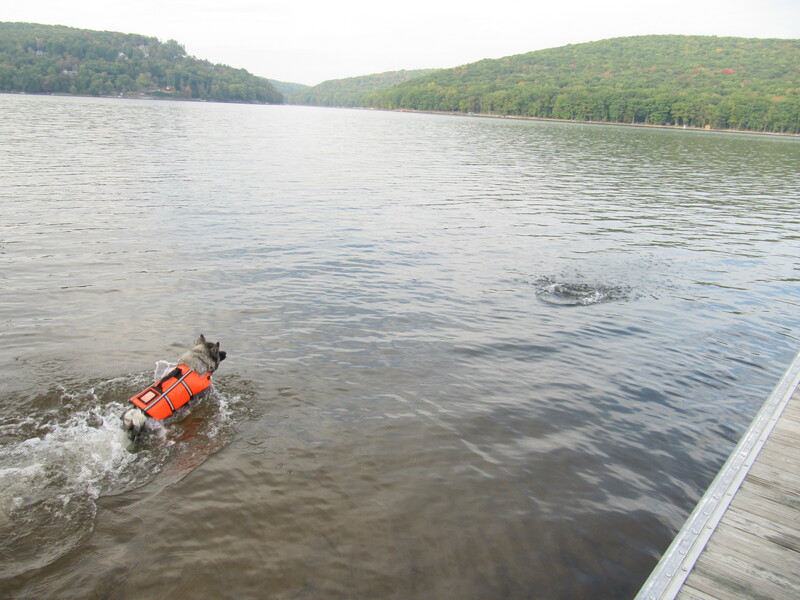 Later this week, look for my new blog post on the subject!